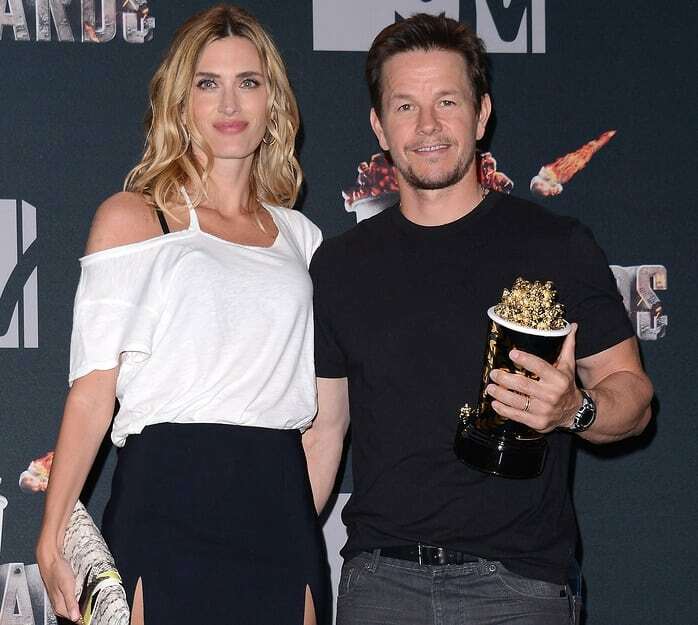 Mark Wahlberg and Rhea Durham dated for eight years before they finally tied the knot and they are still going strong 17 years later. The couple met in New York City. Mark asked her if she wanted to go out with him and when she answered yes, he asked her to accompany him to church. So their first date took place at St. Patrick’s Cathedral in New York. He knew shortly after that she was the one. They have four children together.